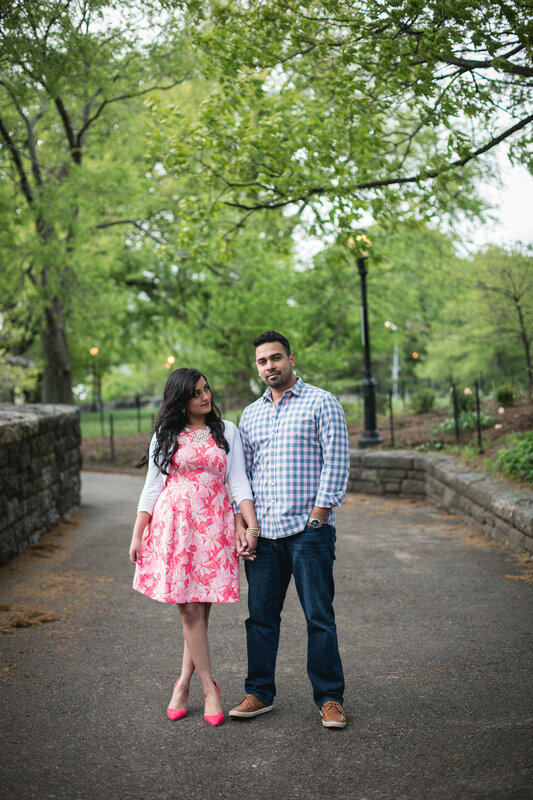 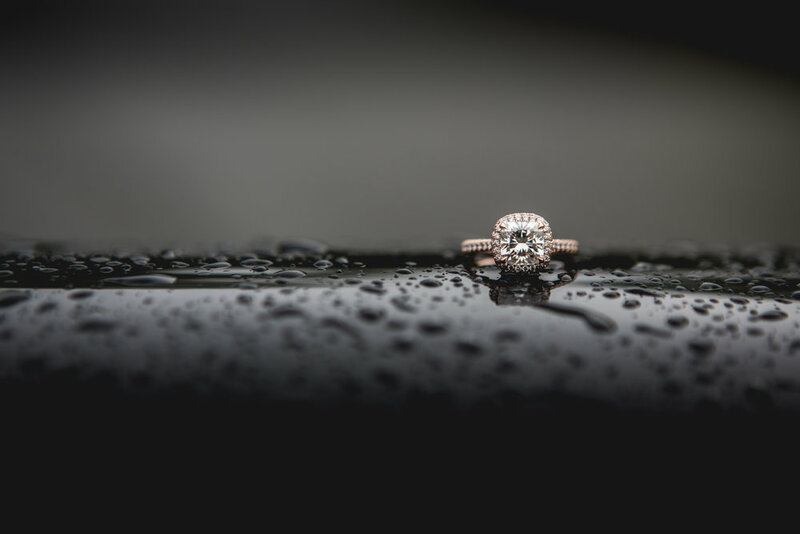 Among the many things to save for a rainy day, engagement shoots aren't usually one of them. 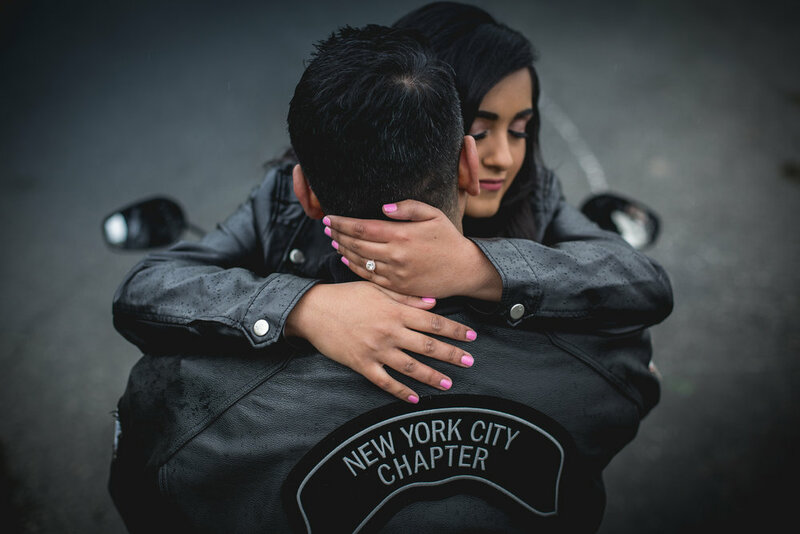 Amy and Sunil got the best of both worlds though, a gray and moody drizzle set the stage perfectly for their leather jackets and black motorcycle photos. 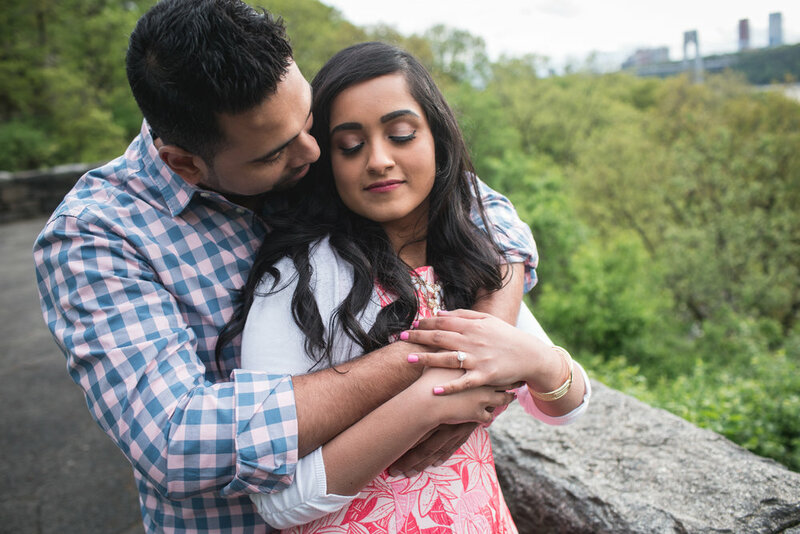 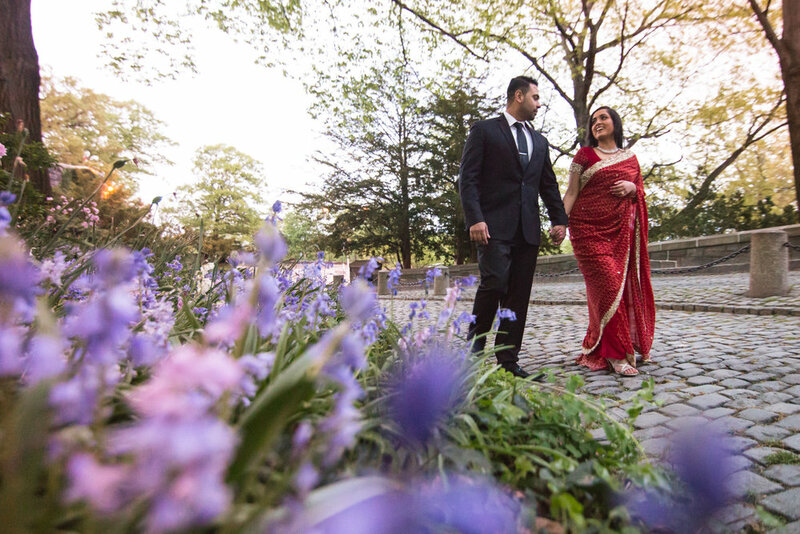 These two are getting married in India in a few months, and want to use these photos to show off at the wedding, so what better way to end their shoot than with a bit of gold, romance and red! 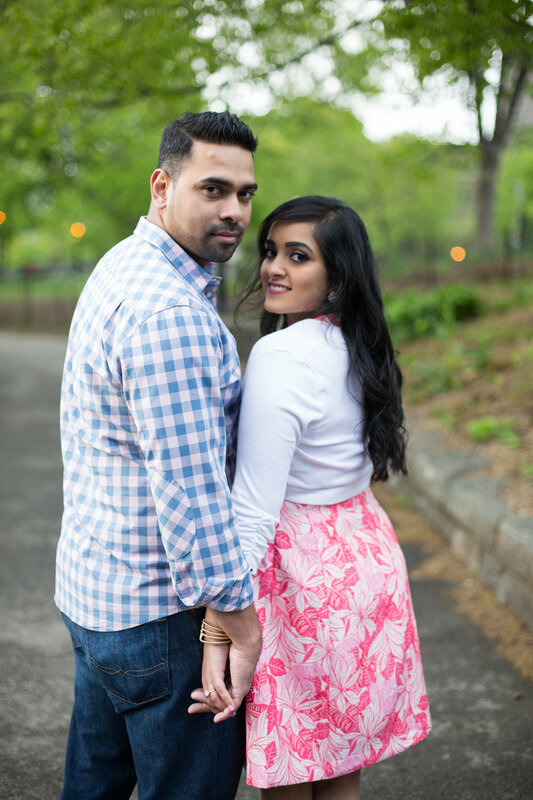 Aren't they stunning together?